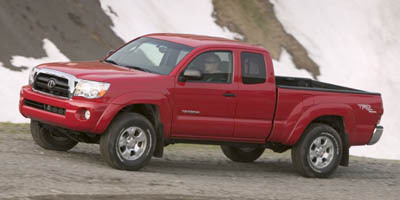 Buying a 2011 Toyota Tacoma, and saving $4000 off of MSRP. There wasn't much to negotiate as their quote to me was only 1% above CCC'c listed wholesale price. It actually made for a very relaxed session and I felt very comfortable & confident that I wasn't being taken advantage of since I already knew the bottom line. 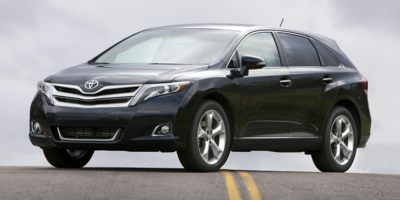 Buying a 2011 Toyota Venza, and saving $7000 off of MSRP. Dealer was chosen because this was the second vehicle purchase, and the first was a very good experience. 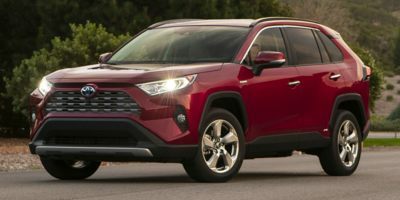 I provided the dealer with a typed offer using Car Cost guidelines, and saved $5,950.00 dollars off the retail price ($3750.00 factory rebate,plus a 3% mark up of the dealer cost. 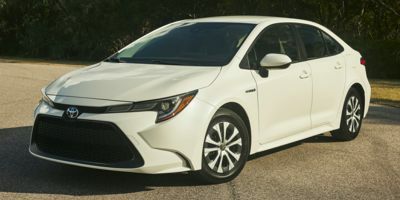 The residual trade in of my 2010 Corolla was 83% of my original cost in 2009. Offered less than dealer wholesale price, and was accepted.